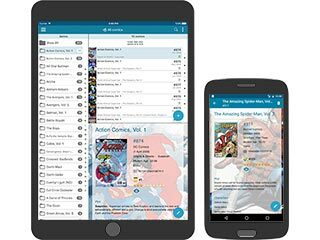 Keep track of your comic collection and wish listMobile app, web-app or downloadable? Your choice! 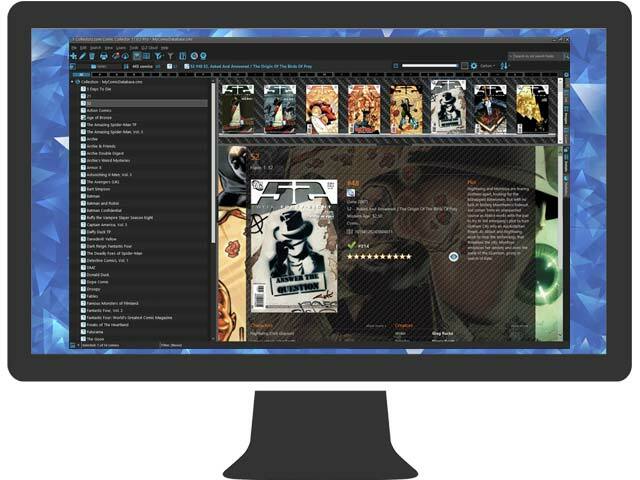 A Comic Collector License costs USD $59.95 and includes a 1-year Service Plan. 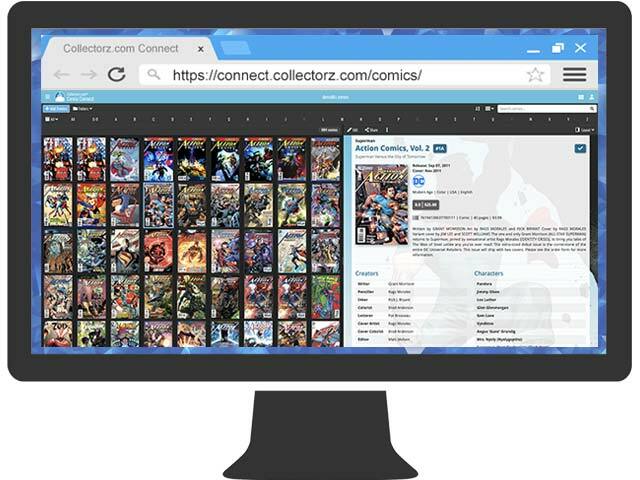 Synchronize your comic data between the desktop software, mobile apps and the Connect web-app. Always have an online backup of your comic database.